In the continuous pursuit of a truly renewable and clean energy source, nothing compares to nuclear fusion. Although scientists have already found ways to harness the energy from the reaction that powers stars, it hasn’t been an easy feat. Despite the advances in research pertaining to nuclear fusion, there still isn’t a stable — not to mention cost-efficient — way to power the electric grid with it. According to the head of MIT’s Alcator C-Mod tokamak fusion project Earl Marmar, we may not have to wait long. Speaking to Inverse, Marmar said that we could potentially have nuclear fusion powering electric grids by the 2030s — that is, if we’re dedicated to continued research. 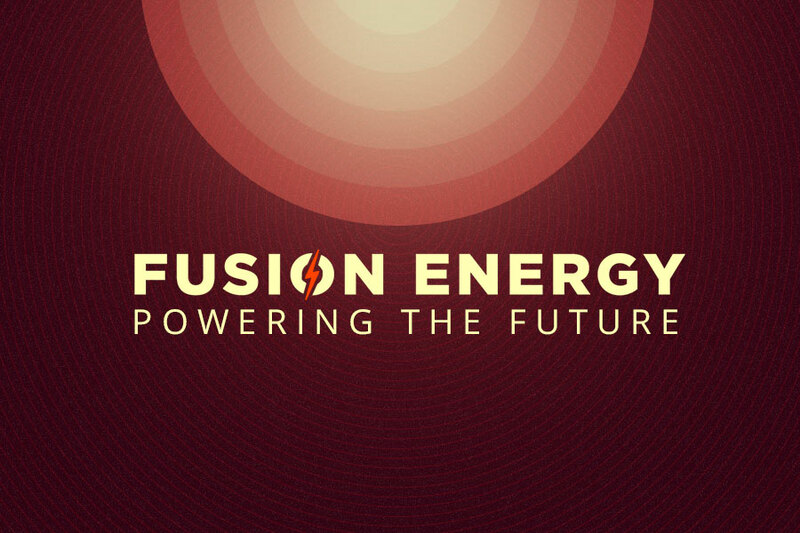 “I think fusion energy on the grid by 2030 is certainly within reach by this point,” Marmar said. “2030 is probably aggressive, but I don’t think it’s wildly out of range.” This would be a timetable similar to what a Canadian collective is currently working towards. The physics of nuclear fusion is actually something we understand pretty well at this point and it isn’t too hard to explain. At the most basic level, it’s the reverse of nuclear fission. In other words, instead of splitting atoms to release energy in fission, nuclear fusion combines small hydrogen atoms into a plasma that produces energy. In fact, that plasma produces several times more energy than what fission produces. This can’t just happen anywhere, though: it requires an environment with temperatures over 30 million degrees Celsius. There have been solutions proposed to to stabilize nuclear fusion, many of which are currently in the works. Marmar mentioned two of them in his interview: Tokamak Energy in the U.K. opted to decrease the size of the donut hole in their reactor to harness more plasma. The other effort comes from MIT where researchers have been working on increasing the strength of the magnetic field that sustains the plasma. An international effort funded by 35 countries is also working on ITER, the world’s largest fusion experiment. For Marmar, the pressure exists even outside the reactors. “We need to get going, because the need for fusion energy is very urgent, specifically in view of climate change,” he told Inverse. He thinks there’s still room to push nuclear fusion further — and if we don’t at least try, it could delay progress by another decade. Marmar does concede that even if there’s committed research, the 2030s still could be a fairly aggressive timeline to adhere to. Of course, a little pressure and healthy competition to meet a deadline might be just the motivation that’s needed.